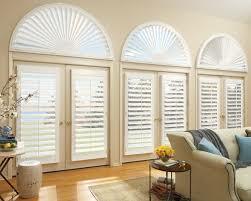 You’ve come to the right place for Blinds and Shutters! 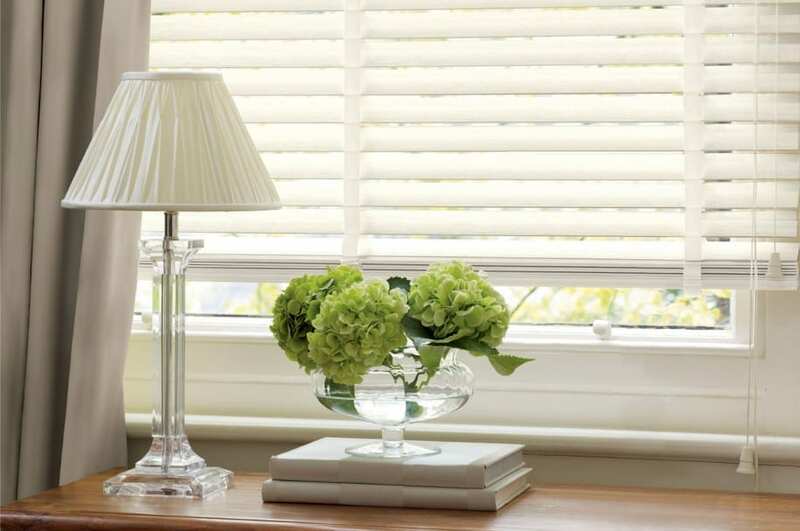 Versatile & Affordable – Horizontal blinds show off their timeless and classic ability to accent any room. 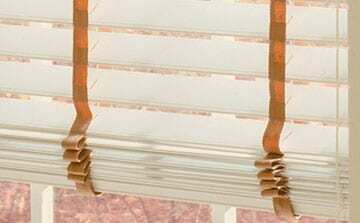 They bring not only function but also fashion to the windows in your home. 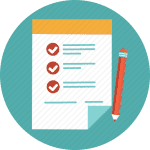 Available in materials such as wood, aluminum and vinyl as well as a wide range of colors and finishes. 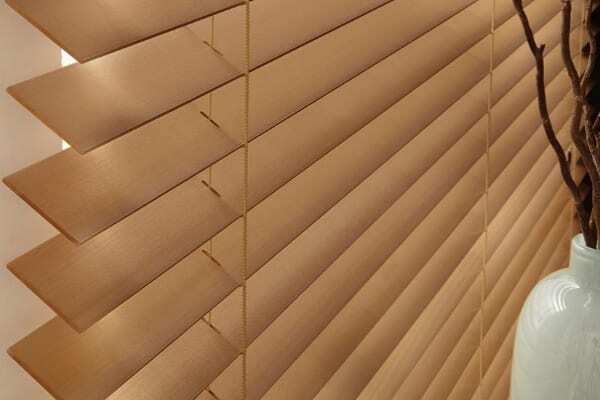 Horizontal blinds offer you all the privacy and light control you need, with the design flexibility you desire.